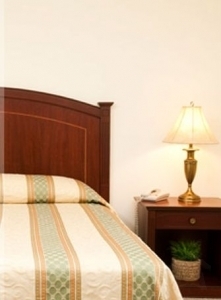 We are conveniently located within walking distance of Coral Gables historic Miracle Mile. With breathtaking views from all of our one, two and three bedroom apartments, you will experience luxurious amenities recreating the comforts of your own vacation home. Apartments include custom furnishings with fully equipped kitchens and full living/dining room. Located only minutes away from Brickell, Downtown, Coconut Grove, Miami International Airport, Merrick Place and South Beach! 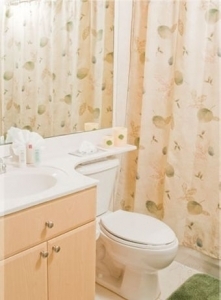 The two bedroom has two bathrooms. 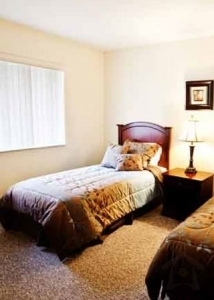 It has a Queen size bed in the master bedroom and two Twins in the second bedroom. 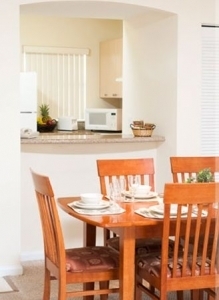 The apartment has a living and a dining room. 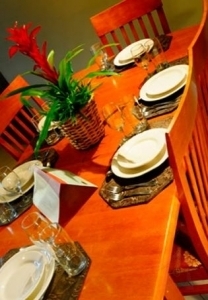 The dining room is based on 6 people and includes all dinnerware, glassware and silverware. 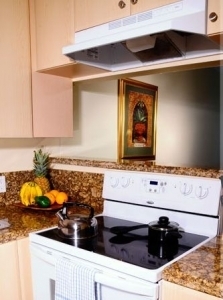 The apartment has a fully equipped kitchen with all pots, pans, tupperwares and cooking utensils. 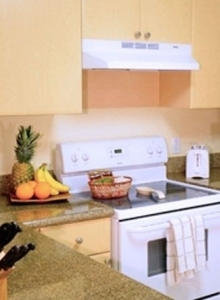 All small and large appliances are included as well. 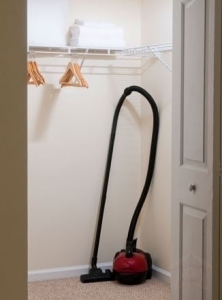 You also have a full size washer and dryer inside the apartment. All utilities are included. 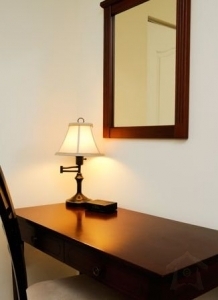 In the property we have a Business Center and Gym. A $250 initial deposit will be required for each reservation. This deposit will be applied towards final balance. Payment is due upon arrival. Less than 7 days prior arrival initial deposit ($250) or security deposit ($600) not refunded. Rules: Check-in time is at 3pm. The Front Desk is open Monday through Saturday from 9 a.m. to 6 p.m. and Sundays 10 a.m. to 5 p.m.